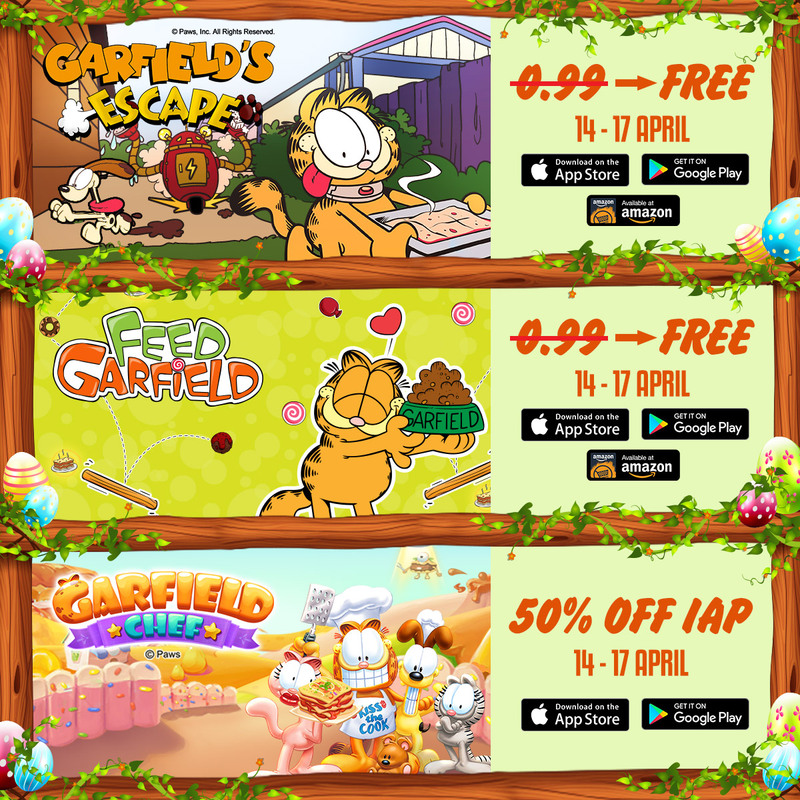 13 FebHappy Chinese New Year from Garfield! 16 JunHAPPY 39th BIRTHDAY, GARFIELD! 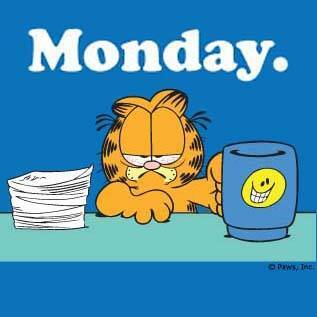 05 Jun5 More Things You Didn’t Know About Garfield! In celebration of Garfield's upcoming birthday!